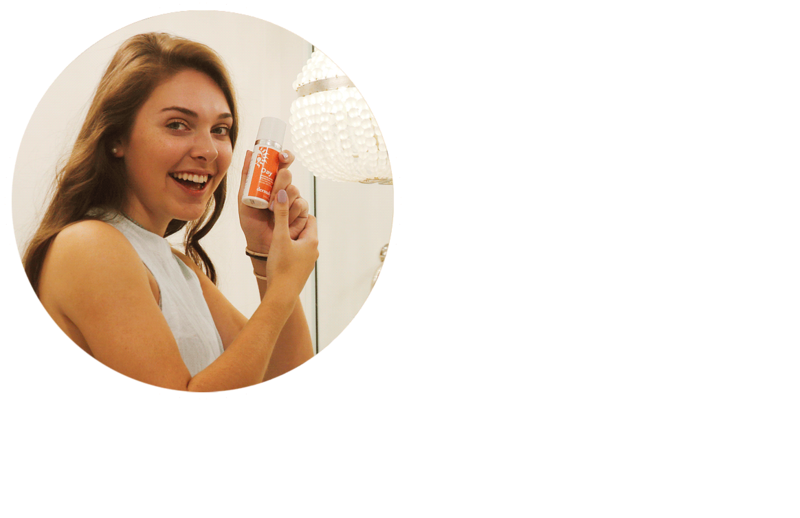 The World's First Skincare System for Children. Daytime Protection. 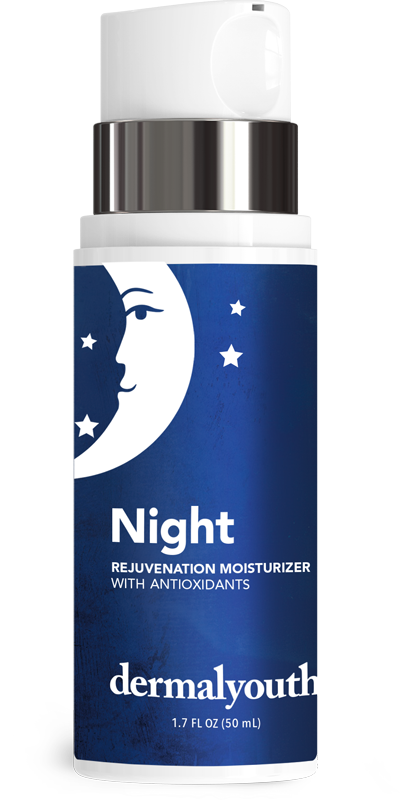 Nighttime Rejuvenation.EVERY DAY. World class formulations using the finest all natural ingredients. and rejuvenate beautiful, young skin. for all the young people in your life. 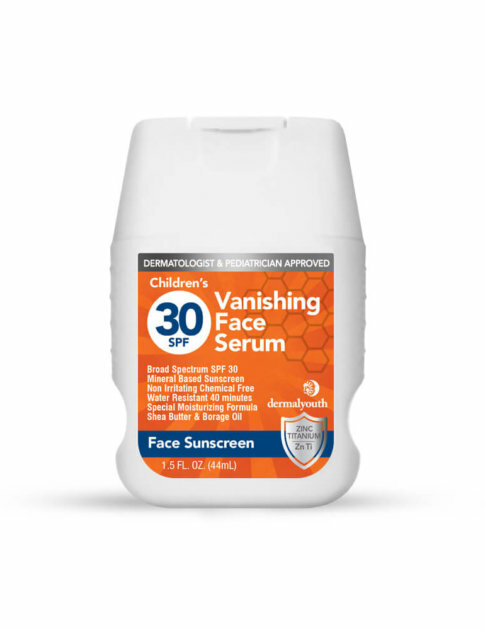 90% of skin aging is caused by the Sun! Just five severe sunburns double your chances of developing skin cancer. 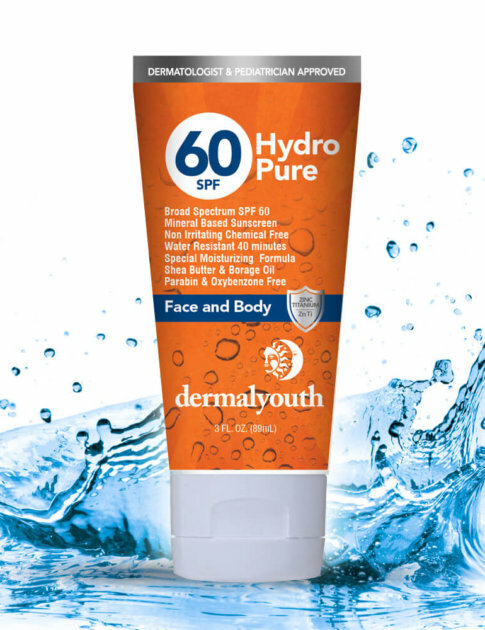 Less than 10% of all people wear sunscreen daily. There are more cases of skin cancer each year than all other forms of cancer, COMBINED. 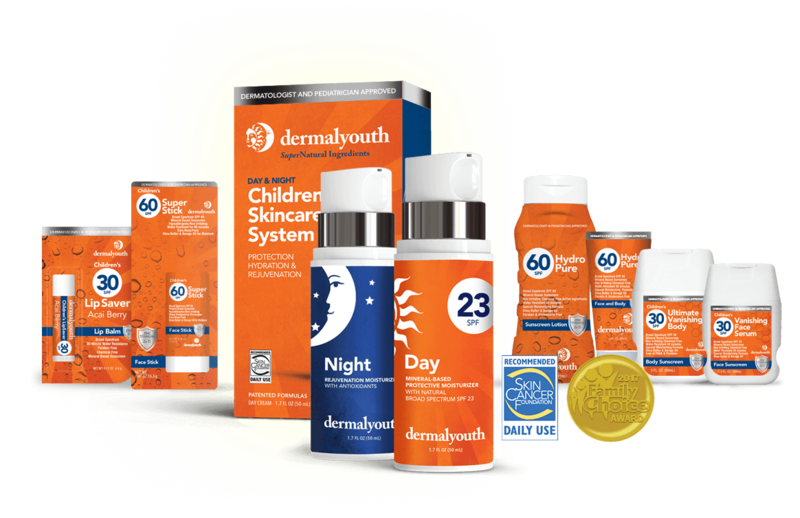 DermalYouth is uniquely formulated with children in mind. Our custom formulas are full of the finest ingredients found in nature and free from harmful chemicals. Rich source of Vitamin-E with emollient properties and carotenoids, which naturally aid in the prevention of skin cancers. Set your children up for around-the-clock skincare success with protection in the morning and rejuvenation in the evening. 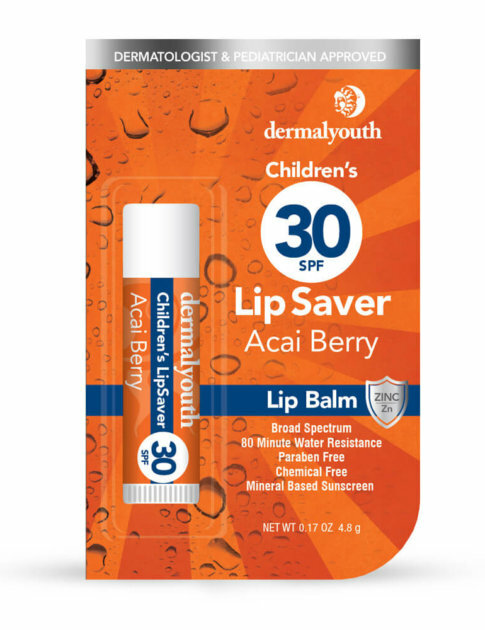 After your children brush their teeth, take 10 seconds to know their skin is protected with a moisturizing, fast absorbing all natural SPF formula. Peace of mind — every day. After your children brush their teeth, take 10 seconds to know their skin is being rejuvenated with a high concentration of antioxidants and moisturizers. Peace of mind — every night. 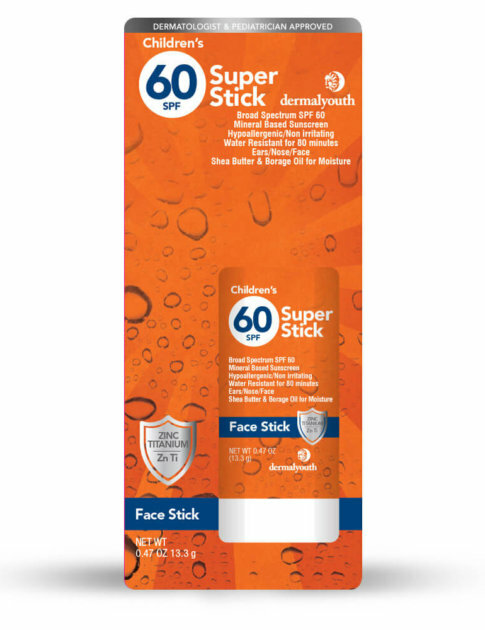 After your children brush their teeth, take 10 seconds to know their skin is protected with a moisturizing, fast absorbing all natural SPF formula. Peace of mind — every day. After your children brush their teeth, take 10 seconds to know their skin is being rejuvenated with a high concentration of antioxidants and moisturizers. Peace of mind — every night. 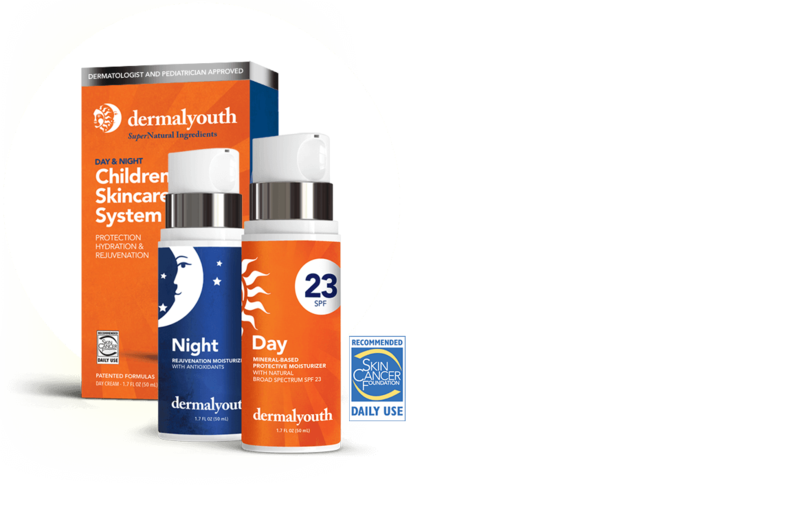 Introducing the first children’s 24-hour skincare system that provides both moisture and SPF protection which stops harsh and harmful UV rays and environmental toxins in their tracks. Instill a healthy habit today for a healthy life tomorrow and many years to come. 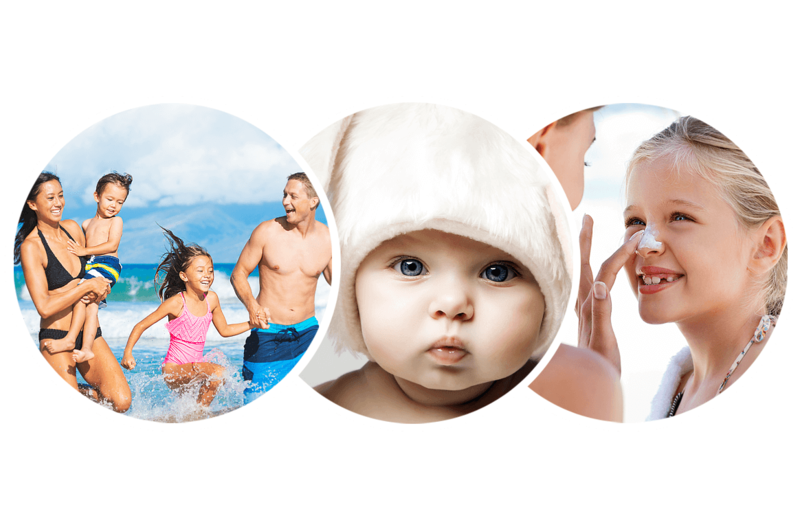 What is your children's daily skin care regimen? If you don’t have one, you’re not alone. 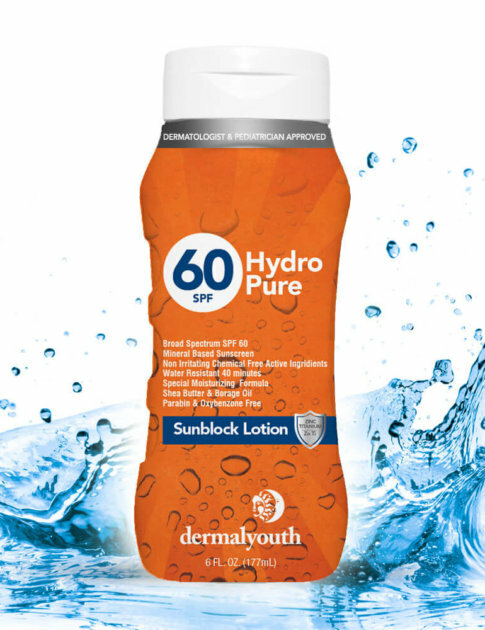 Most parents do a great job protecting their children’s skin in high sun activities, yet an overwhelming majority do not provide a daily skin care regimen. 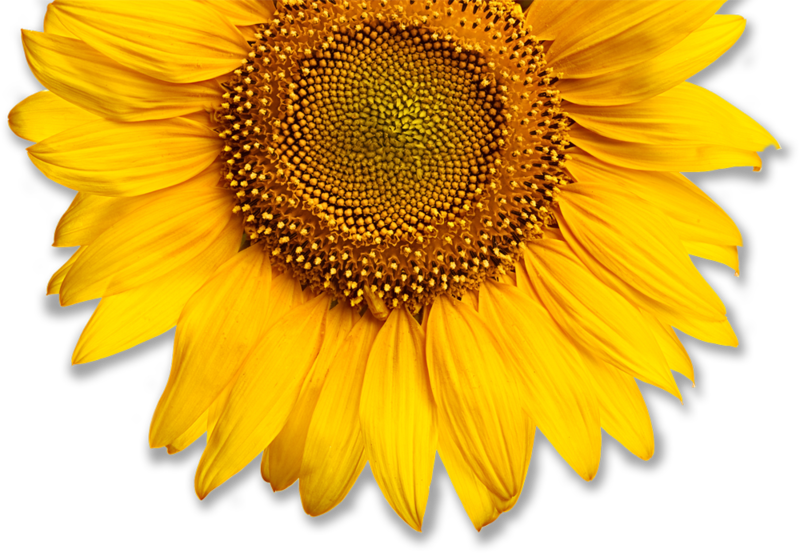 of skin aging is attributed to the sun. of total lifetime sun exposure occurs by age 18. 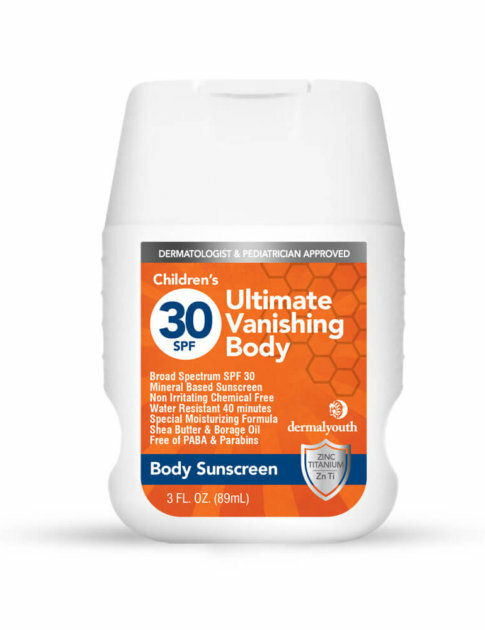 By introducing a daily skin care regimen early, not only will your children develop a healthy habit, they will also be better protected during unexpected moments in the sun. Americans will develop skin cancer and on average a person’s risk for melanoma doubles if they have more than just five sunburns. 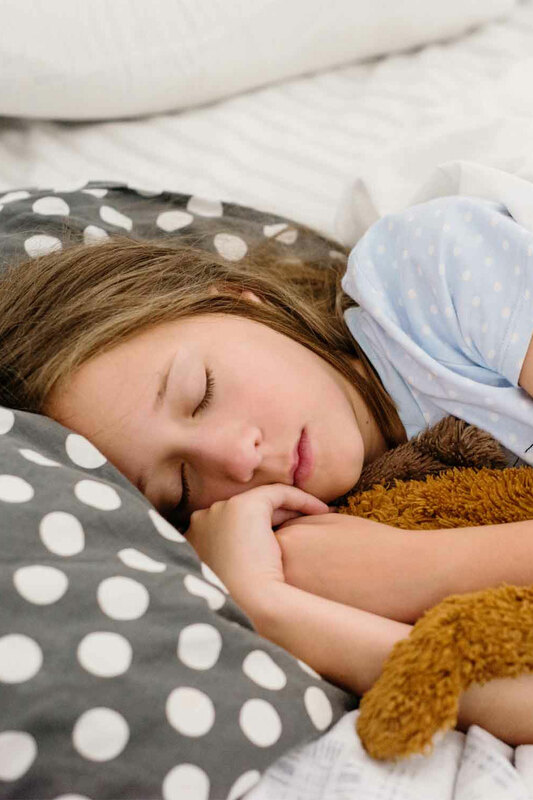 Our two-part patented system is the only skincare system designed to work for your children when they are active during the day and when they’re tucked in at night. 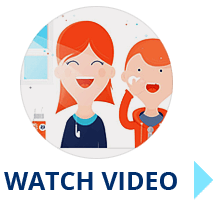 We educate our children to brush their teeth to prevent cavities and gum disease, so why wouldn’t we educate them on how important it is to nourish, shield and protect their skin every day? All it takes is 10 seconds — that’s less time than it takes to tie both of their shoes.